Compatibility: Requires iOS 9.3.2 or later. Apple TV Remote is a great companion to Apple TV, delivering the best of the Siri Remote. With Apple TV Remote, you’ll never need to put down your iPhone or iPad to enjoy Apple TV. Control Apple TV with a swipe of your finger or use the keyboard to quickly enter text. And you can use the app along with the Siri Remote. 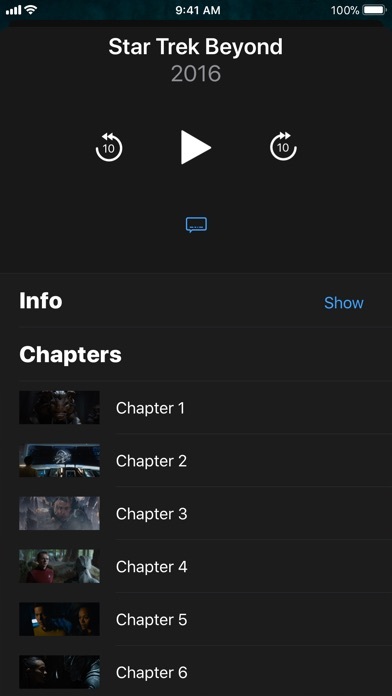 • Navigate Apple TV with touch gestures • Quickly enter text, email addresses, and passwords using the keyboard • Ask Siri to find something great to watch, listen to, or play • Control the movie, TV show, or song that’s currently playing • View song lyrics, change music tracks, and select movie chapters • Play games using the accelerometer and gyroscope • Turn on Game Mode for simplified game controls • Use volume buttons on your iOS device to control volume Requirements: • iOS devices using iOS 9.3.2 or later • Wi-Fi connection to Apple TV • Apple TV (4th generation), using tvOS 9.2.1 or later • Apple TV (3rd generation), using Apple TV Software 7.2.1 • Apple TV (2nd generation), using Apple TV Software 6.2.1 • Certain Now Playing features, including lyrics, playlists, and chapter, audio, and captions selection for movies and TV shows, require iOS 10.3 or later and tvOS 10.2 or later • Volume control requires an AV receiver with CEC support Note: Siri requires Apple TV (4th generation) and availability varies by country and language. Whoever is in charge of this app needs adult supervision. The new update is horrible. Slow, and unresponsive. Cannot play/pause by tapping the “touch pad” any longer, nor can you rewind and fast forward like on the physical remote by using the middle “touch pad” like you could previously. You’ve made the app far worse than it was with this update. I use to love using my iphone/iPad as the remote for my Apple TVs..but now I use the physical remote. This update needs to be fixed. 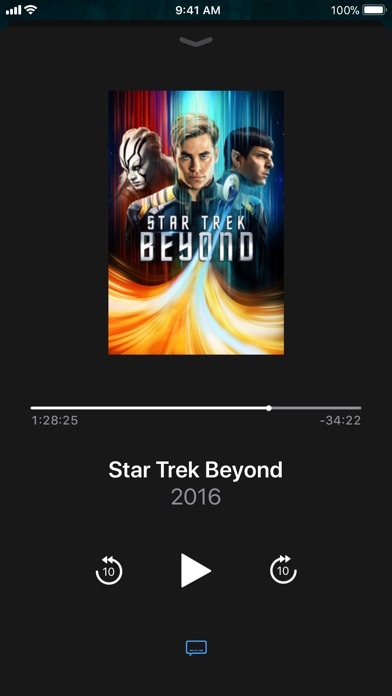 When I tap the main screen it no longer brings up the timeline, so can flick to advance a show. You can manually pause, but you only get one flick and then it becomes non responsive. Volume works sometimes but not always. Fix this please, it worked pretty well and I got really used to it. Functions to dupe physical remote. This app duplicates a subset of the functionality of the physical remote pretty well. Other than that, it doesn't "wow". Some complaints: - Network connectivity fails after a few uses and continues to fail until I restart the Apple TV. - Details shows more info for a Hulu TV show than an iTunes TV show!?! - I feel bad saying this, but I think the app is ugly. It's so black and plain. 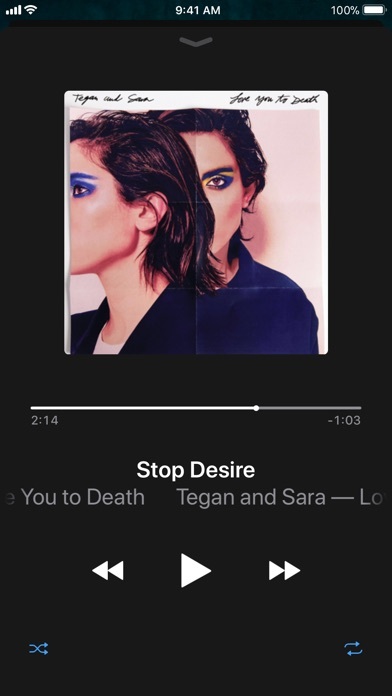 Maybe when they integrate iTunes it will add some color and beauty (what I think of as beauty, anyway). - There is no special version of the app for iPad. I realize that may not seem especially necessary. Still, Apple has accepted billions of dollars from everybody (including so much for adapters, for pity's sake) and has so much in the bank, so I find it hard to forgive this not-so-special user experience. 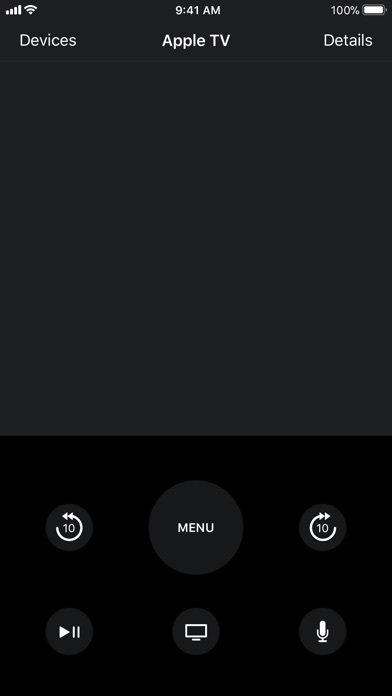 Adding to all the responses that the most recent update makes the remote nearly unusable. 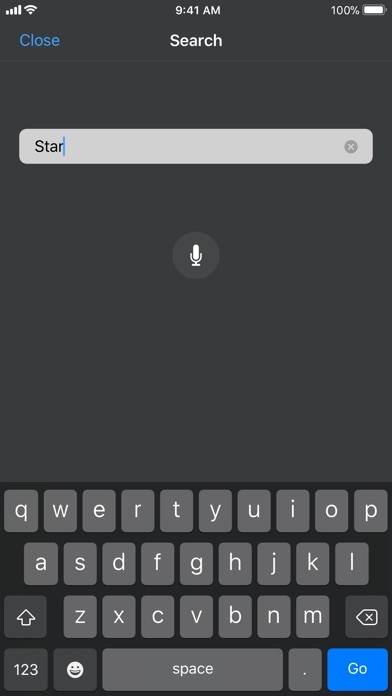 Trackpad is unresponsive making it nearly impossible to rewind and fast forward aside from tapping the 10 second button over and over. Also, suddenly I have trouble connecting to my devices. The latest update took a great app and made it unusable. Worked perfect but after the update I can’t use the virtual trackpad to scroll anymore. Can only “click” with it. Also not a fan of how it takes up the entire screen and you have to swipe home to close out of it. This app needs updated to resolve the bugs. Multitouch functionality ( swipe, tap to play pause, scrubbing forward and backward ) is not as responsive as the previous version. Please return the ten second fast forward and rewind feature.